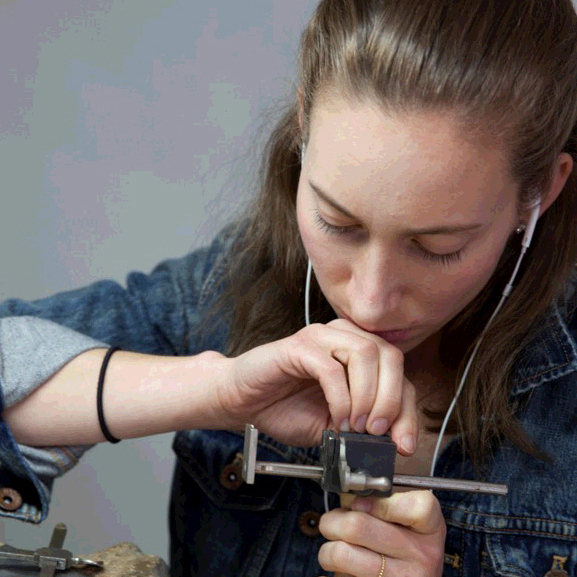 Why Choose the Benlolo Jewelry Studio in New York City? 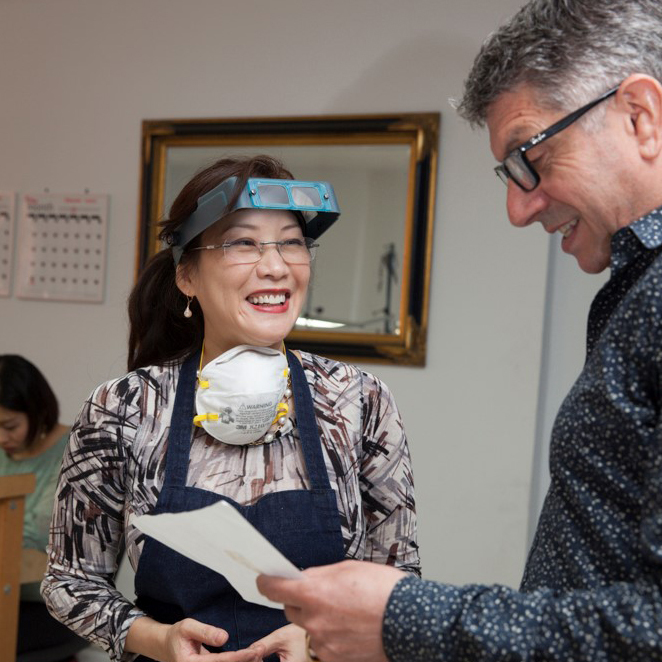 After just three weeks of classes I felt that I had learnt more than on my three year degree in Jewelry and Silversmithing. ©2019 The Benlolo Jewelry Studio LLC. All Rights Reserved. ©2018 The Benlolo Jewelry Studio LLC. All Rights Reserved.